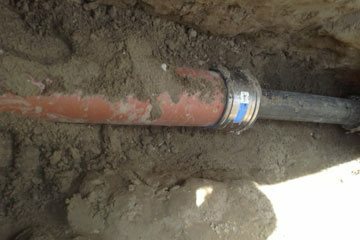 From Water Line Replacements To Sewer Line Repairs. We Solve All Plumbing Problems. Call 24 hours, 7 days a week. Serving Atlanta & All Surrounding Suburbs. When you need rooter service, why not call the best? At Rooter Rooter, we have the professional grade drain cleaning equipment and the know how to get the job done right. 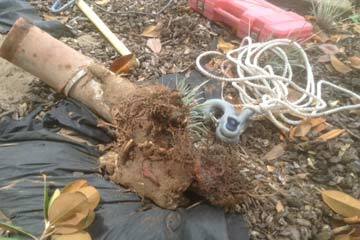 We also have drain cameras and sewer camera inspections available to locate the source of the problem. These cameras help our plumbers and drain cleaning specialists properly diagnose the problem and also get the job done faster saving you time and money. You may have tried some drain cleaners only to find they did not work as well as you thought. Let's face it, certain backed up drains are not going to be solved by some chemicals. Sometimes you need to bring in the experienced rooter pros with the heavy duty equipment in order to rescue your drains. 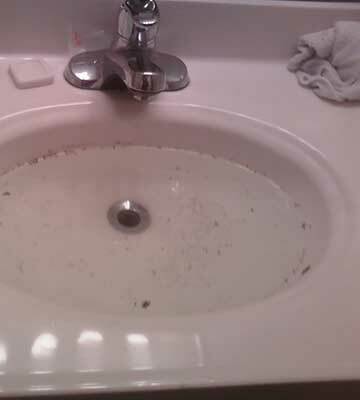 Rooter Rooter LLC is the drain cleaning and rooter service company to call. We Serve All of Metro Atlanta and offer FREE ESTIMATES!